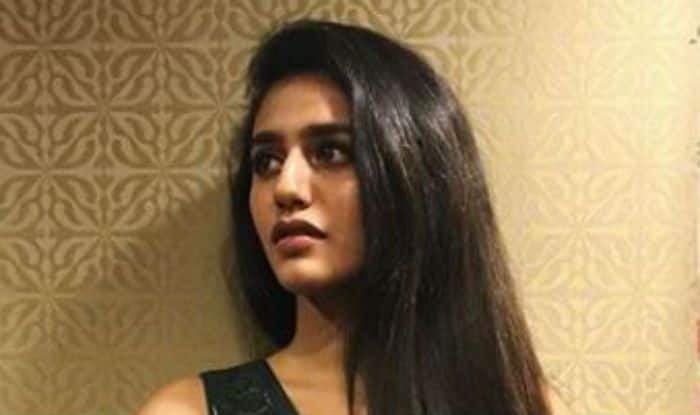 Malayalam actress Priya Prakash Varrier who became an overnight star after her winking video went viral on the social media, was in Mumbai for Uri screening. Now, she took to social media to share her picture from the screening and she proves that she is a true stunner. In the picture, she is seen donning a beautiful green dress teamed up with minimal makeup and open hair. Well, her pose game is bang on. Earlier her pictures from the screening went viral. Priya can be seen posing with actor Ranveer Singh. The latter upped the pout game. 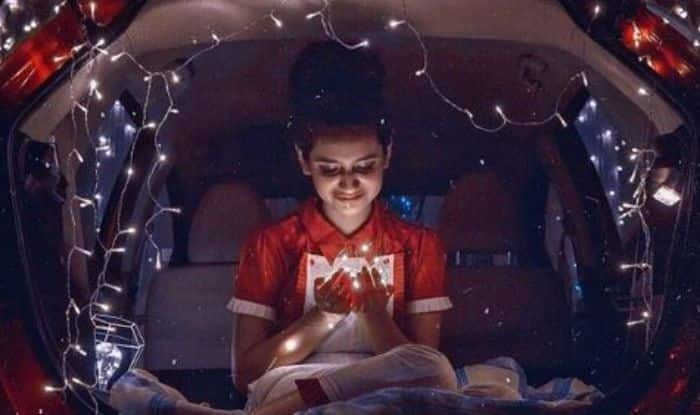 Not only this but Priya also shared some light moments with Vicky Kaushal as both of them were seen creating the iconic scene that made her an internet sensation. Speculations have been rife that she is planning for her Bollywood debut. However, nothing official has been said on the same. If this happens then it will be interesting to see her with B-town hotties.